Custom 3 axis & 5 axis CNC router designer & manufacturer, Diversified Machine Systems (DMS) announces its implementation of the Fagor Automation High Speed HSSA Machining System. With this new feature, Fagor is making it easy to get a great finish, especially for mold and pattern making. Diversified Machine Systems, a leading manufacturer of 3 axis and 5 axis CNC routers, headquartered in Colorado Springs, CO has been creating high precision, quality routers for over thirty years. 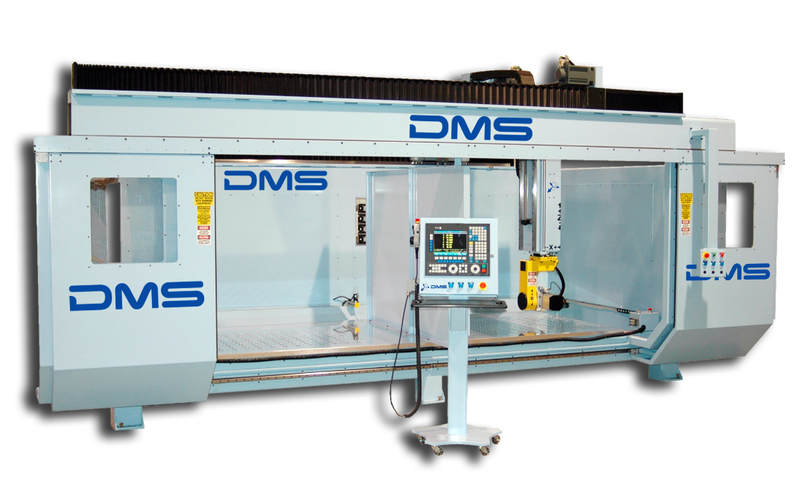 As part of their ongoing effort to improve the speed and accuracy of their machines, and through their partnership with Fagor Automation, DMS is introducing the HSSA feature as a standard offering on all of DMS CNC routers going forward, revolutionizing their machining capabilities. The HSSA (High Speed Surface Accuracy) is the most recent evolution in high speed cutting. 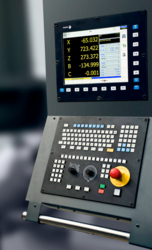 DMS CNC routers work in conjunction with the HSSA by monitoring the execution of the program in real time, while analyzing the micro-segments of the programmed tool path in order to achieve smooth and uniformed machine performance of both linear & rotary axes. The HSSA works by anticipating conflicting areas of the executing program and automatically smoothing the transitions, while always following the machining tool path. At the same time, algorithms are developed for smoothing the profile while cross-confirmation is done with the axes, in respect to jerk control and the multiple acceleration/deceleration curves when the movement of a rotary axes requires a better response than the linear axes while RTCP is active. In addition to monitoring the dynamics of each axes of motion, the HSSA feature runs an n-dimensional study of the machining tool paths to prevent unnecessary speed discontinuity while executing a 5 axis program. If the CNC detects that a point doesn’t belong to the coordinated path being machined, HSSA will automatically ignore the point to prevent imperfections with the finished part. The user has full control of this aspect of HSSA via a High Level Language Mnemonic instruction (PATHND) that can instantly turn the feature on or off. Another development includes the ability to now combine the HSC algorithms that emphasize accuracy and speed. The algorithm labeled CONTERROR, which emphasized maximum accuracy of a part, and the algorithm labeled FAST, which emphasizes maximum cycle time, can now be combined within the same program, but regulating the maximum tool path error allowed. Due to this feature, the user will be able to adapt the behavior of the machine to the requirements of the part to be machined. Another function developed consists of new algorithms for machining smooth surfaces. Part machining dynamics may be very different for surfaces with lots of edges (that involve continuous axis direction changes) and for very curvy surfaces where the movement is continuous. The machining conditions for one type of part may not be valid for another. The HSSA machining system carries new algorithms to identify contour surfaces ahead of time with a block horizon depending on the curvature of the surface in order to avoid unnecessary intermediate stops. To further enhance the ease of use of these features, an auto-tuning system consisting of HSC parameters will allow for pre-setting the machine for maximum dynamic performance under high speed / high accuracy machining conditions. This feature allows both the OEM and User an easy method of setting default conditions for best performance in high speed machining. In addition, an intuitive programming interface for high speed cutting conditions is being implemented in which the user will not require high-level programming language. Instead, utilizing a special cycle, the user will be able to enter the machining requirements (accuracy, speed, part finish, etc) and the CNC will automatically adapt itself to provide the best part finish. "With this new feature, Fagor is making it easy to get a great finish, especially for mold and pattern making," says Diversified Machine Systems CEO, Patrick Bollar. 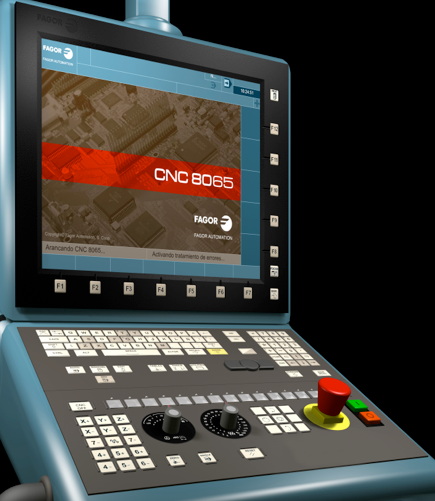 The Fagor 8065 CNC is an industrial hardened PC-based control that has the ability to control up to 28 axes, 4 spindles with 4 interpolation channels and is available with a broad variety of monitor and keyboard configurations. All of these implemented features in the line of DMS CNC routers will undeniably improve performance, efficiency, and productivity. The utilization of the HSSA is but one brick in the building of innovation and success that DMS is constructing. 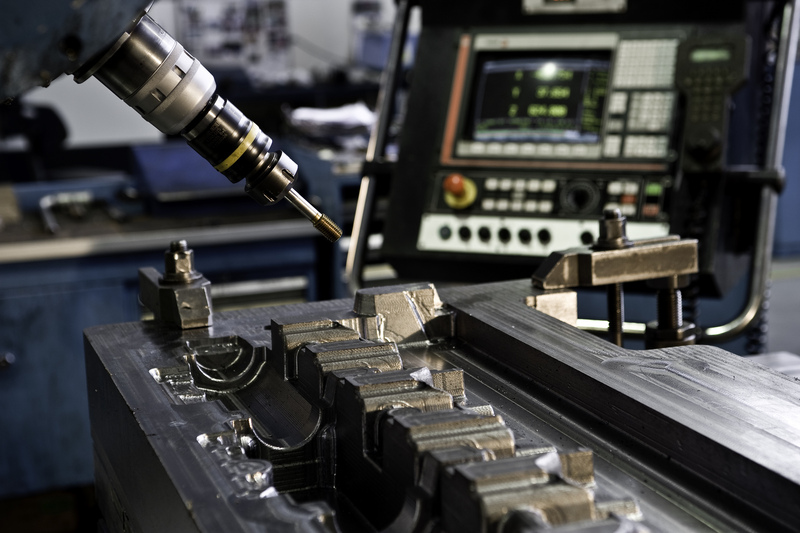 The utilization of the HSSA technology is the next logical step for the team of DMS designers and engineers, who pride themselves for being at the forefront of machining innovation and advancements. Diversified Machine Systems (DMS) is a leading designer and manufacturer of 3 & 5 axis CNC routers & custom machining centers, with headquarters in Colorado Springs, CO. With more than 30 years of innovation and industry experience as an Original Equipment Manufacturer (OEM), DMS’ line of CNC routers and machining centers are routinely used on materials such as wood, composites, aluminum, steel, plastics, and foams. 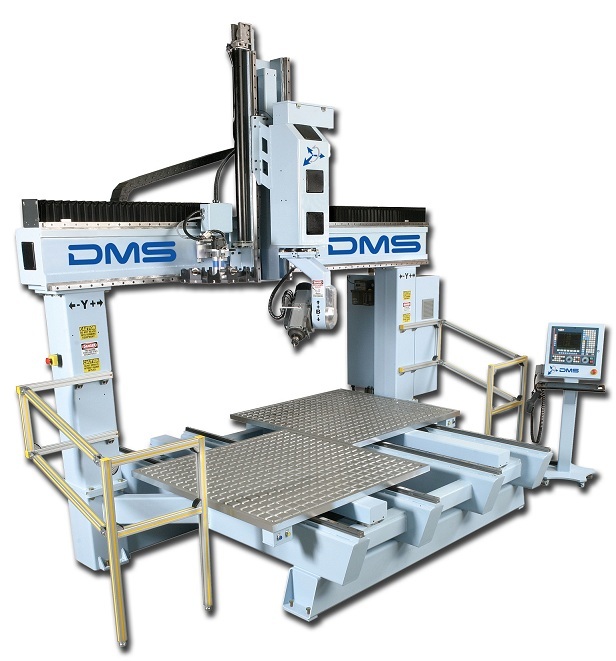 Renowned for quality and precision, our advanced machining centers are engineered to increase efficiency and productivity, while maintaining the quality and precision our customers have come to expect from DMS.